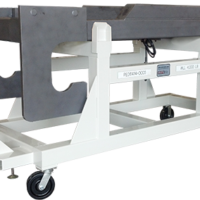 Engine Undercover Dolly with Dolly Base - Aura Systems, Inc. 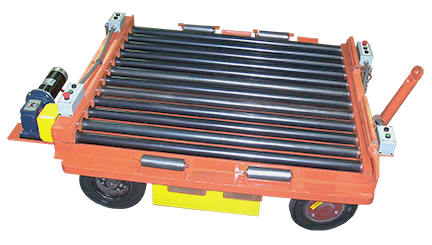 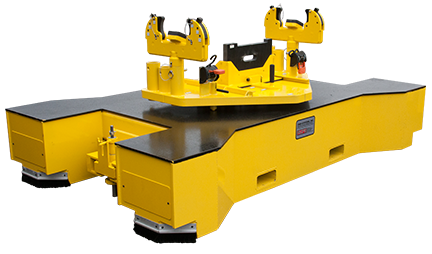 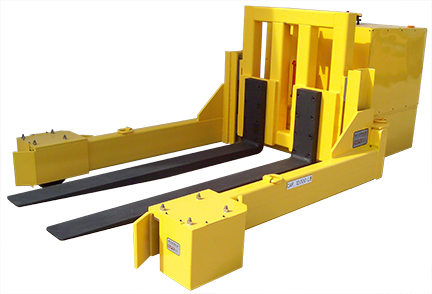 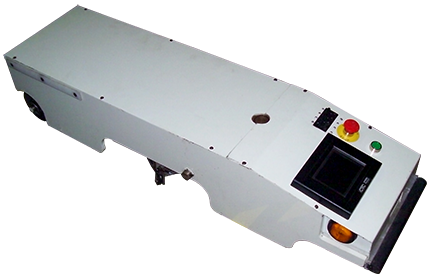 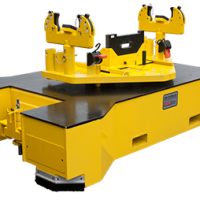 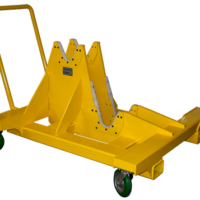 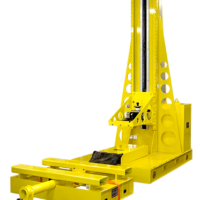 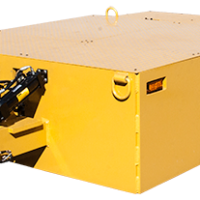 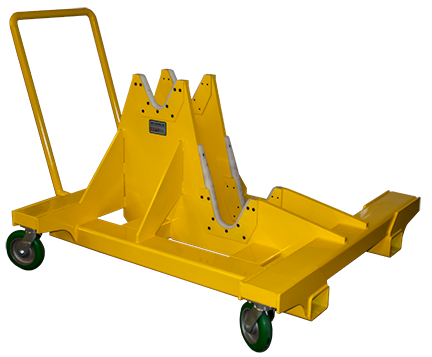 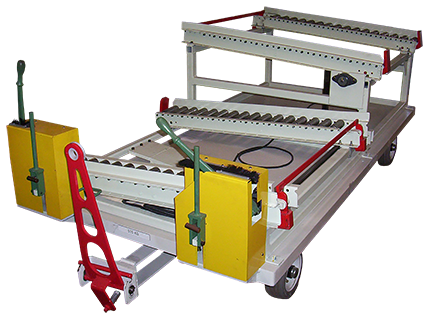 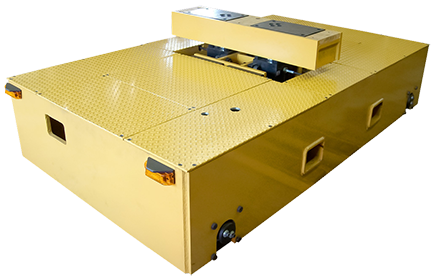 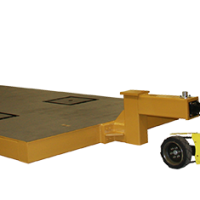 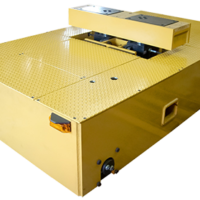 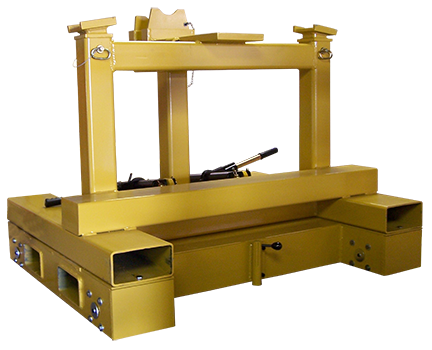 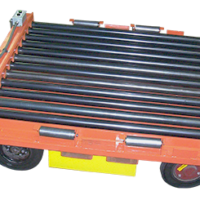 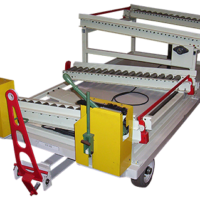 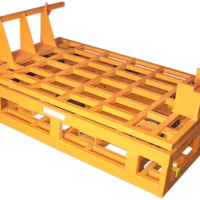 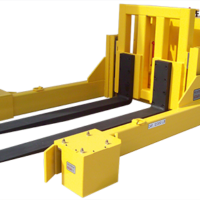 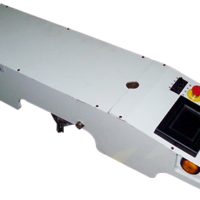 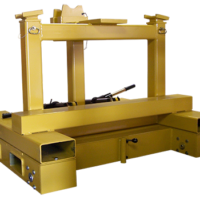 The Engine Undercover Dolly with Dolly Base is a piece of custom load movement equipment designed to assist an operator to safely deliver product to an automotive assembly line. 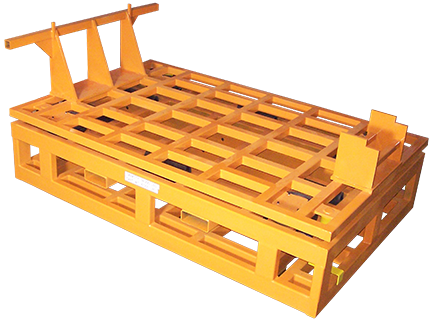 Equipment also recirculates dunnage to the store area. 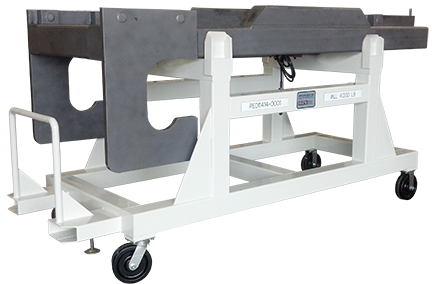 Capacity: 2 x 600 lbs.